Take a planned approach to avoid being overwhelmed by endless colour choices. Paint is a powerful weapon in a decorator’s arsenal. It has the ability to transform a room, it can be used by even a novice DIYer, it’s an inexpensive way to create a new look, and the colour combinations are virtually endless. But knowing how to use paint effectively can be a challenge if you’re not sure where to start. Here are some tips to get you going. 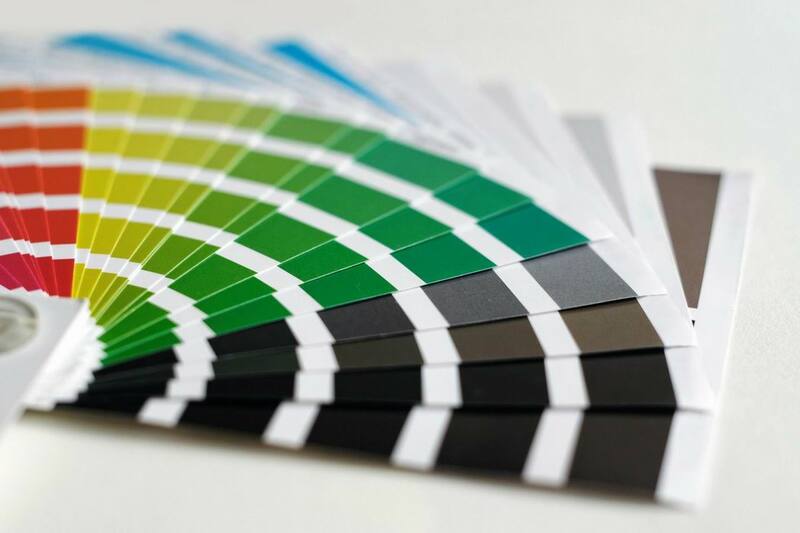 Choosing colours: Because there are so many options when it comes to colour, picking one can be overwhelming. Here are 10 tips for picking paint colours and how to use them. Make it personal: The best way to find a colour that’s right for you is to look at those things in your life that have meaning and the colours associated with them. Here are some suggestions. The paint job: OK, so you’ve got your colours, now what’s the best way to apply them? Here are 10 tips for the perfect paint job and another 27 tips for painting a room with no mess. Fooling the eye: Paint is also a great way to create the illusion of extra space. Here are five space-enhancing tricks with paint.